Snooze Button Generation founder and CEO Joe Stevens continues to discuss life-and-death issues, following the death of his grandmother Adele Stevens. He refuses to give the SBG staff guidance as he reunites with family in Cleveland to remember Adele. "Look," Stevens said from Cleveland. "I really don't care. Just do the post on how Snake Eyes from G.I. Joe wore all black from birth on. That works. It makes sense. I just don't want to be bothered now. I have more important things going on." Instead of focusing on Snake Eyes' style plan as a lad, the SBG staff would like to extend its condolences to Stevens and his family. Adele Stevens passed away Thursday night at 93. 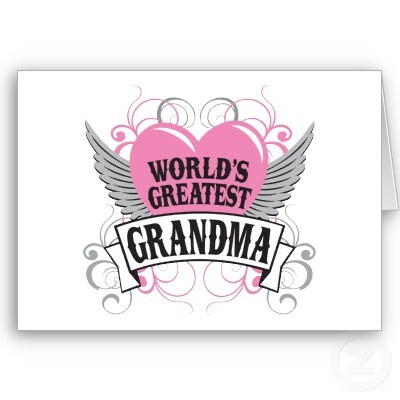 She was Stevens' last remaining grandparent and has been deemed cooler than Snake Eyes by the SBG staff. Adele had a close and successful family mentioned in the Cleveland Plain Dealer on Sunday. From what Stevens says, she was an eccentric, funny and sophisticated lady. She saved her money a lot, deeply loved her husband "Coach" and tried to give her three children - Eddie, Lynda and Freddie - superb upbringings in Cleveland. "Although we all knew this would happen eventually because she was 93, it's a difficult time," Stevens said. "It'd hard to explain how quirky and cool she was to people who didn't know her. She truly got a lot out of life - way more than most do - and I admire that." Stevens did not offer many details about his grandma, other than mentioning a 1977 white Ford LTD, Chippewa Lake, Ohio, and something called "Cleveland water." 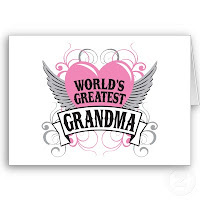 He was vehement in saying he did not want to get emotional because he prefers to simply celebrate his grandma's life. "When something like this happens, it's real easy to sob," he said. "That's normal and OK. But I'd rather just smile and think, 'Yeah, Adele was one of a kind.' Memories are important to me, and I'm happy to have so many great ones with her and my family."